How robotic process automation can improve the loan origination process? Today’s customer expects fast, seamless and hassle-free access to loan services at a time, place and channel of their choice. They seek loan products that suit their specific needs, products that are available on their preferred channel and are offered to them with super-fast approvals. Digital transformation has impacted the loan management cycle in a big manner. Robotic Process Automation or Digital Automation has helped lenders to gain competitive advantage in loan origination process. Lenders are trying different tools and processes to improve efficiency and earn customer loyalty. Robotic Process Automation or Digital Automation is already a known facet in the lending arena which can help lending firms to improve loan origination process and make customers happier. Automation fulfills the customers’ need for convenience, and at the same time offers lending firms many new opportunities for growth, both top line and bottom line. How far is your firm on automating the loan origination process? 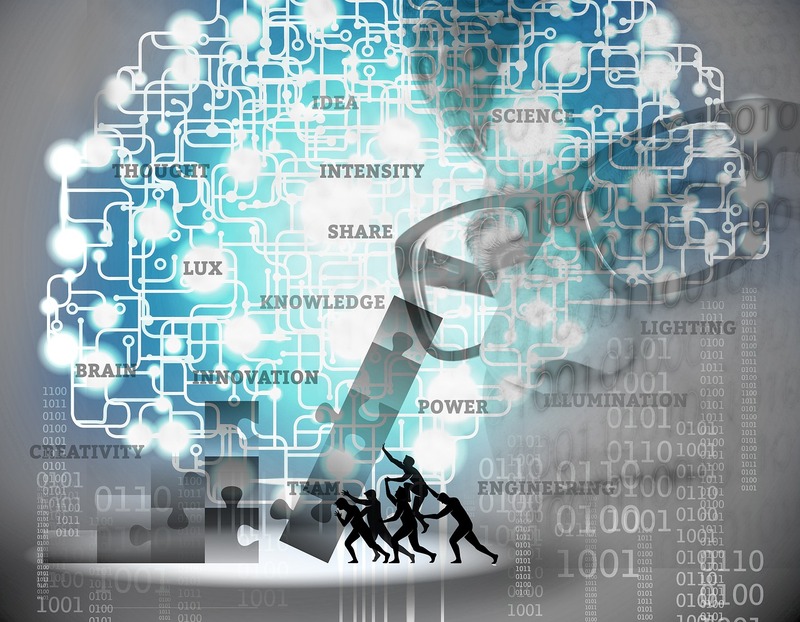 How can robotic process automation technology transform your lending business? In the current commercial lending market, there are many software applications that serve the loan origination and credit assessment requirements of traditional and non-traditional lenders. Digital automation, or robotic process automation (RPA) or digitalization, is helping lenders automate manual, repetitive processes that have traditionally been performed manually by loan operations staffs. Automation can allow for the streamlining of disparate systems, provide reliable and consistent dataflow for any stage of the loan origination process and quicken the overall process, while delivering solid audit and control benefits. RPA Implementation involves front-end integration without any changes to existing IT infrastructure. “The goal of automation is not to replace your existing loan origination system or related quality systems. The best tools work with existing technology to improve the quality and speed of the information that is entered”. Fraud detection: Computer assisted document expose fraud more efficiently than human findings. Cost Reduction: Reduced costs that would accrue due to the cost of paper, extra labour, storage, mailing and any necessary physical transportation. Higher Data Accuracy : RPA would result in higher data accuracy as the automation would remove the errors arising from human intervention. Enable Compliance: Digital automation mitigates the risk of data compromise that goes together with manual manipulation of customer information. With automation, the risk of non-compliance, data loss, or data compromise is greatly reduced. 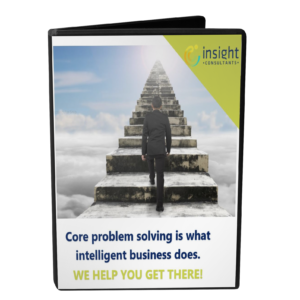 How Insight Consultants can help you? Insight Consultants specialises in digitizing the lending ecosystem. From general to specialised, prime to sub-prime, we have helped firms setting up a retention/destruction plan for records to achieve regulatory compliance and enhance the auditing process. Insight’s automated loan processing solution efficiently handles paper and electronic financial documents, so your organization can deliver exceptional customer service from account openings to loan processing. Contact Us to know how much your firm can save through the implementation of RPA.